Treat your employees, preferred customers, and/or clients to an afternoon of fun and camaraderie. 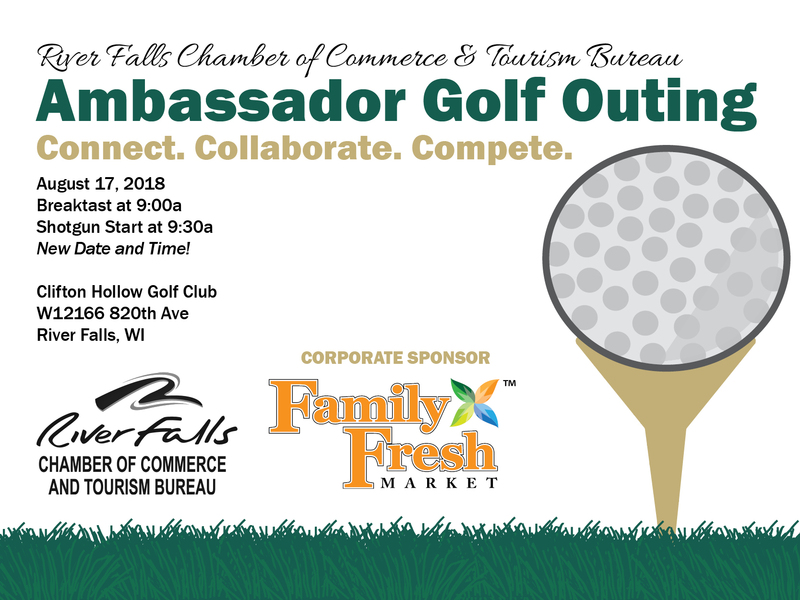 From fabulous gift baskets, prizes, and games to delicious breakfast and lunch from Smokey Treats BBQ and, of course, golf, this event is sure to be a hole-in-one! Golfer registration deadline is Friday, August 3rd! Don’t forget this is a "Rain or Shine Event"! Click here to check out available sponsorship opportunities or if you are interested in donating a gift basket, contact Marissa at marissa@rfchamber.com.